Writing is quite difficult for the students who don’t want to write. They have no interest in writing any type of material. To develop interest in such type of students you need to help them in recognizing the worth of writing. When students write any assignment, the teacher should encourage them. The students should write the assignment in their own words. They have knowledge and proper information for their writing material. They should not copy paste any writing material. First, read the assignment carefully try to understand it, then write it. You can take help from assignment writing services to get an idea to do so. You should write it carefully. You have to worry about marks as well. If you write the assignment with relevant words and sentences with the proper information, you can get good marks. Therefore, you have to work hard for that. First, write all the points of your assignment after that write the detail of it with logical information and complete knowledge of that. Avoid illogical and irrelevant sentences and words that do not make any sense don’t use such sentences and wordings. Don’t postpone your work for too long. Do it before time. You can take help from internet for writing your assignment. Your assignment should be clear. Do not write someone else’s thoughts in your assignment; write your own thoughts related to the topic of the assignment. There should be no plagiarism in your assignment. 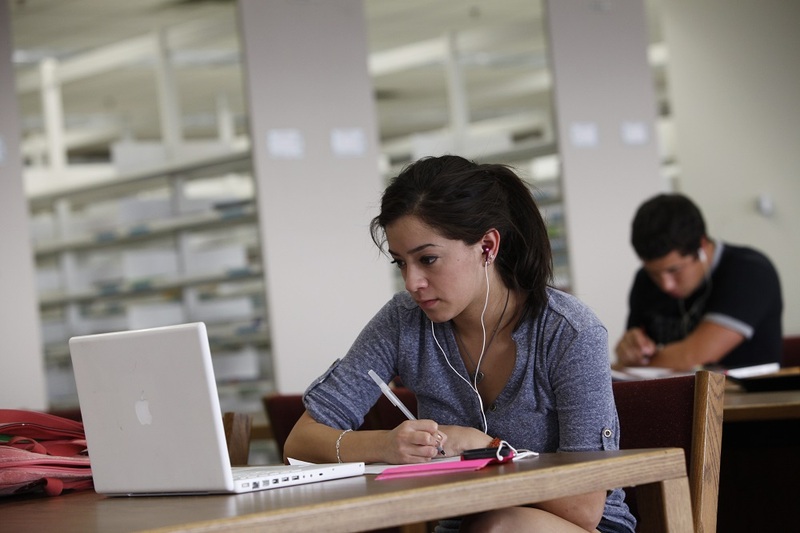 Before writing dissertation assignment, make an outline of your topic. In the outline, there should be the points you have to discuss in your assignment. It will save you time it will also help you to develop your ideas about writing your assignment. You should start your assignment with a brief and clear introduction, there should be a clear aim and structure of the assignment being written. Use examples for clearing your thoughts what you want to say elaborate its examples. You can add tables and figures according to your text. You should write the headings of each table and figure so that your teacher will understand it easily. You can also add references through which you take the information. Before submitting the assignment read it carefully so that no error will be there. Write your assigned order wise. Means the points which you want to write firstly write it firstly, then so on and so forth. Your data should be quality based. You can add more and more examples in the assignment. Write the material relevant to the topic it should not be irrelevant if it will not relevant it will not make a good impact on the teacher so you lose the marks. After writing about the topic of the assignment, before finishing, write the conclusion or summary of the topic very precisely, clearly and concisely. So that teacher can understand it easily and give you good marks. The main and important thing is that there should be no mistakes or errors in the assignment. You have to focus on each and everything while writing a best assignment which is remarkable.